In Goa, the GSB community i.e. 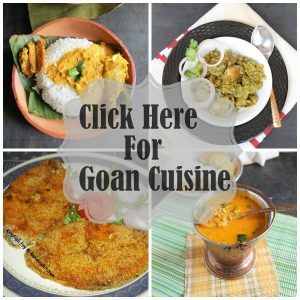 the Goud Saraswat Bramhins have their own cuisine and this “Ghotache Sansav” – Goan mango curry, is one age-old dish which belongs to this cuisine. “Ghotam” is a variety of ripe mangoes found commonly in Goa. They are small and pulpy and mostly cannot be cut by knife. They have to be sucked to drink the juice. “Sansav” meaning mustard seeds. So when”Ghotam” and “sansav” are combined, we get what is called “Ghotachem Sansav“. 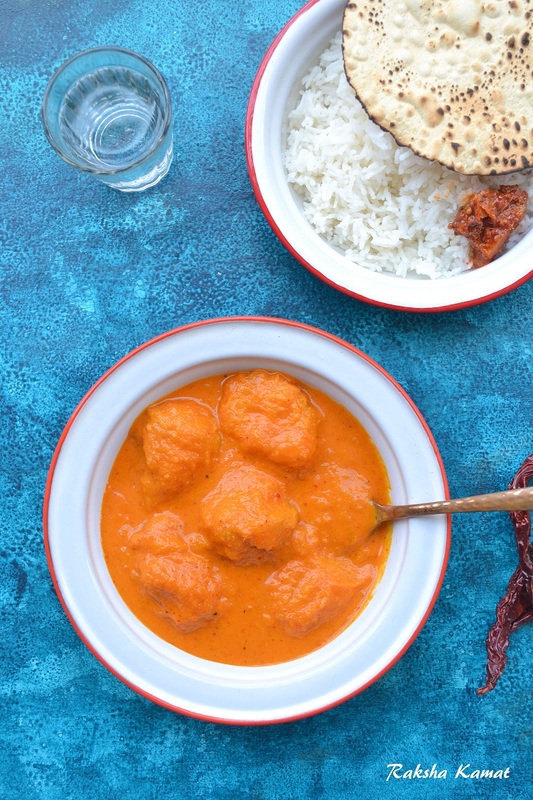 If you can’t find Ghota, you can use any type of ripe mangoes to make this dish. 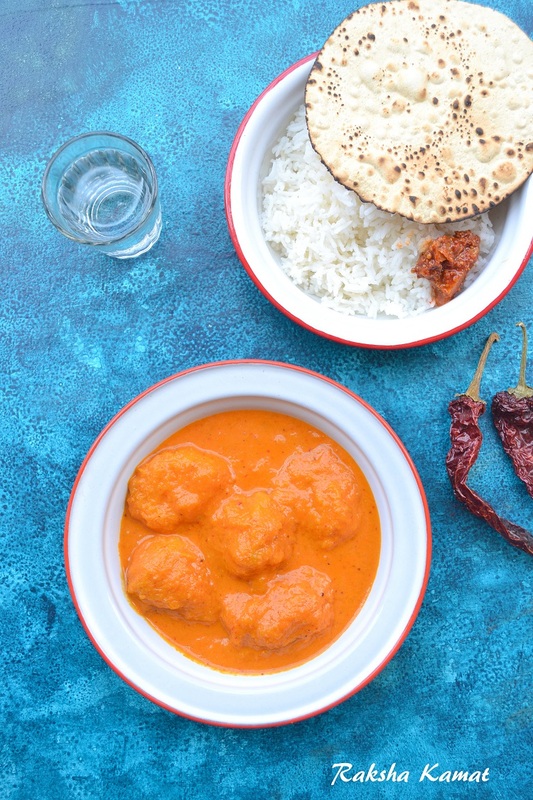 This Ghotache sansav or ripe mango curry is a traditional Goan preparation usually served with steamed rice. When I made this dish for the first time, my hubby took it to office. One of his Keralite friend liked the dish and said that his mother used to make it in childhood. I just wanna keep our GSB tradition and culture alive. So I make various types of dishes from the GSB cuisines. The curry is very simple, tasty and easy to make. This curry is normally had as an accompaniment with rice. Just try it and let me know how it turns. You can even try makin it with ripe alphonso mangoes if the pulpy ones are not available. Grind the ingredients meant for curry by adding 1/2 cup water. Adjust the thickness of curry as per your taste. In Goa we prefer a bit thick curry. Peel the mangoes and extract little pulp and keep the mango kernel in the extracted pulp. Keep aside. Now in a kadai, heat oil and add mustard seeds. After the mustard seeds splutter, pour the curry in it. Mix everything properly. Add the mango pulp along with the kernels. Add 1 tablespoon grated jaggery. Adjust salt to taste. If needed add some more grated jaggery. Sweetness can be modified as per taste. Note: The post was originally published on 14 July 2013. Today on 29-05-2018, I am updating the post with new images. Also the back drop used in images on this post is hand painted by my little artist. Do let me know how it looks. Thanks for following my sace. You have an awesome blog here, count me as your new follower ! Just mouthwatering, feels like having it now…looks tasty and delicious!